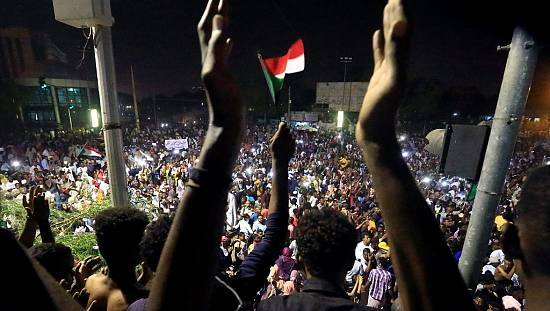 The World Bank has urged Sudan to take undertake swift structural reforms to revive its ailing economy. 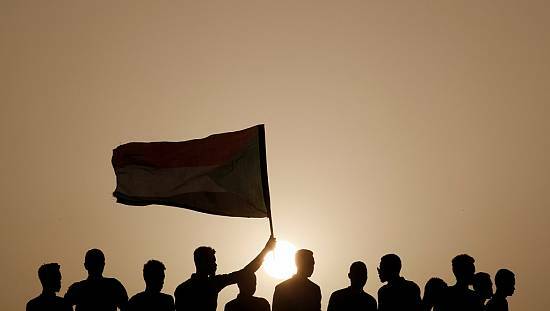 During a briefing in Khartoum on Sunday, World Bank officials said that Sudan should infuse institutional and macro economic reforms including devaluing the Sudanese pound against the dollar, to achieve stable growth. The report indicated hat a stable exchange rate will help in formulating monetary and fiscal policies that support economic stability and competitiveness. 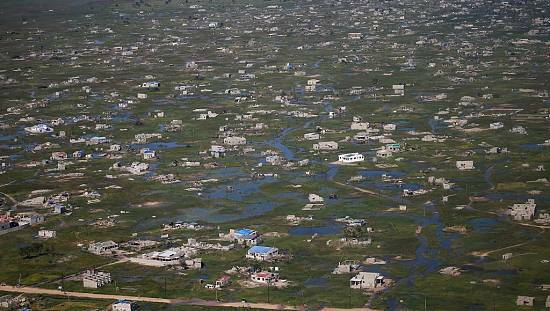 While rising inflation and the loss of nearly 75 percent of oil earnings following the split of South Sudan in 2011 have led to a decline in economic growth. “Sudan is in a special situation now because commodity prices have come down and Sudan with the secession of South Sudan has lost part of its oil production. So it’s a bit, its suffering double in a way at the moment because production is down, prices are down and that’s why it’s more important at the moment to find a new path to diversification,” said Michael Geiger a World Bank Senior Economist. The official rate of the Sudanese pound is 6.50 to the dollar, but it trades for about 15.50 on the black market. 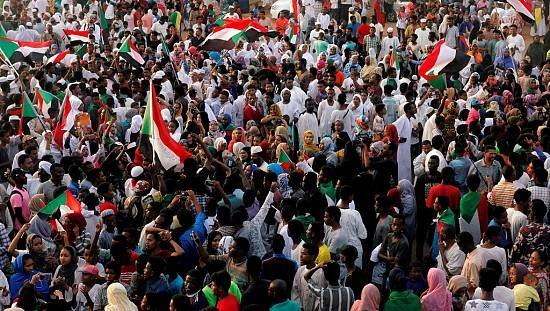 Additionally, a US trade embargo imposed since 1997 has made international trade with the country cumbersome prompting Sudanese officials to blame the US over the dilapidated state of the economy. “America’s unilateral sanctions imposed without any reasons pushed the country into economic problems. Most analysts say that American sanctions are the cause of Sudan’s economic woes,” said Macki Mohamed Ahmed, Director of Planning Department at Sudan’s Ministry of Finance. 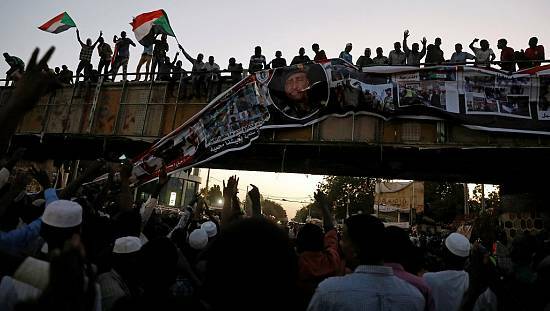 The embargo was imposed over Khartoum’s alleged backing for radical Islamist groups and the conflict in the western region of Darfur. Estimates from the UN indicate that over 300,000 people have died in Darfur while 2.5 million others displaced since 2003. 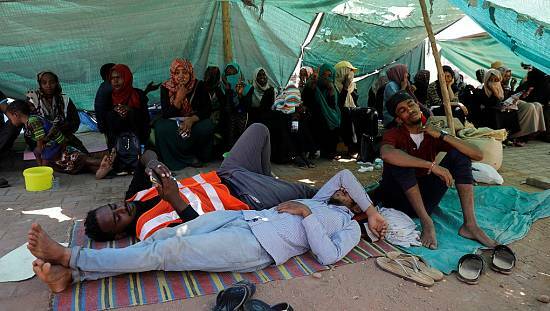 In recent months Sudan has called on the US to relax the sanctions. Sudan’s average Growth Domestic Product stood above 6 percent between 1998-2008 but has steadily declined to around 3 percent currently.